Ah, good old’ Resident Evil, what splendorous treasures have you brought us today? The Resident Evil franchise has always been an ambitious one. From its many movies to its glorious games, every zombie fan knows Resident Evil for it gory, buckets o’ blood, dramatic action-horror storytelling. Resident Evil 6 is no exception to these defining traits. Executive producer Hiroyuki Kobayashi, director Eiichiro Sasaki, and producer Yoshiaki Hirabayashi bring you this Resident Evil 6 game trailer and give their own personal opinions about the next game in the franchise. Kobayashi also adds that together with the 150 people working on the game in Japan, the total around the world is 600 - the most anyone has ever worked on any Capcom game in its history. Obviously Capcom is taking this game to the highest achievable level for its fans, which of course we can all appreciate. Check out the Resident Evil 6 trailer after the jump. 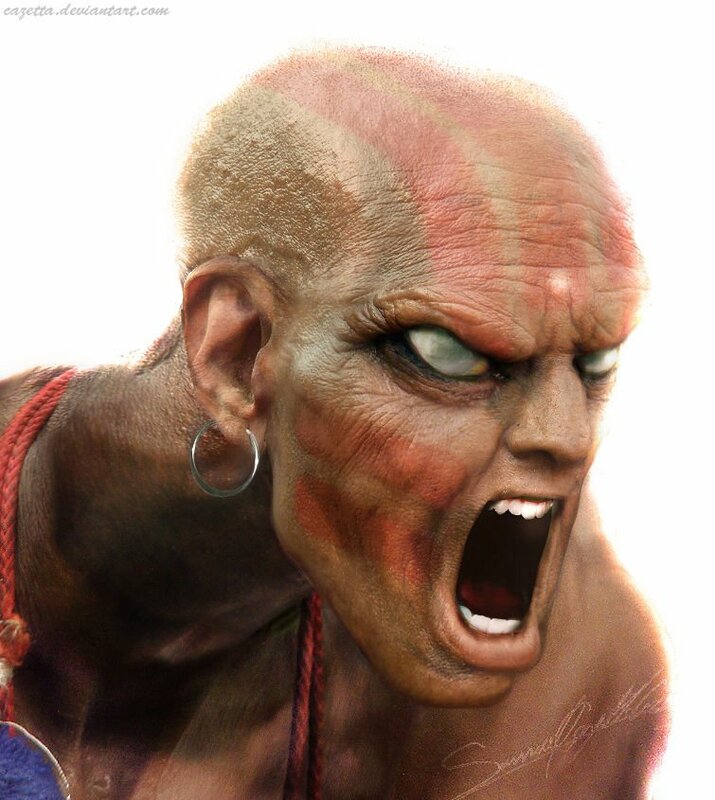 Expect to see this Street Fighter IV commercial all over television over the next few weeks. 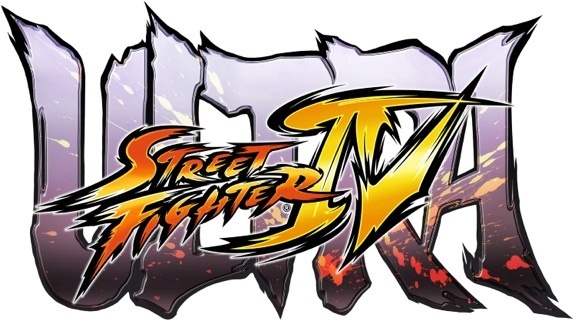 Remember, Street Fighter IV launches on February 17th on the Xbox 360 and Playstation 3, and from the time we’ve been able to spend with the game, it is going to be epic.